HORSE RIDES IN COSTA DEL SOL. 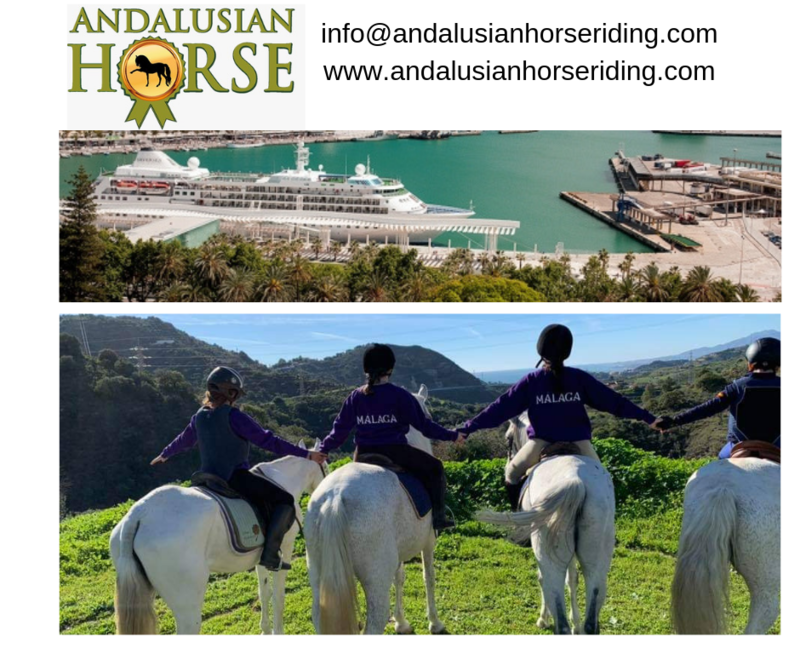 Málaga and Costa del Sol is common to find Andalusian Horses, characterised by poise, strength and a harmonious body. 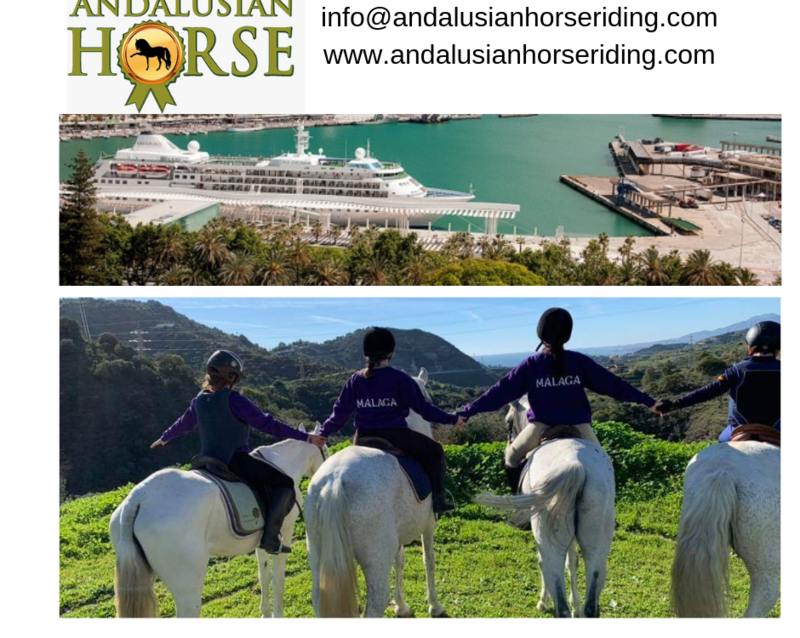 They are the stars in horse riding activity on the Costa del Sol. 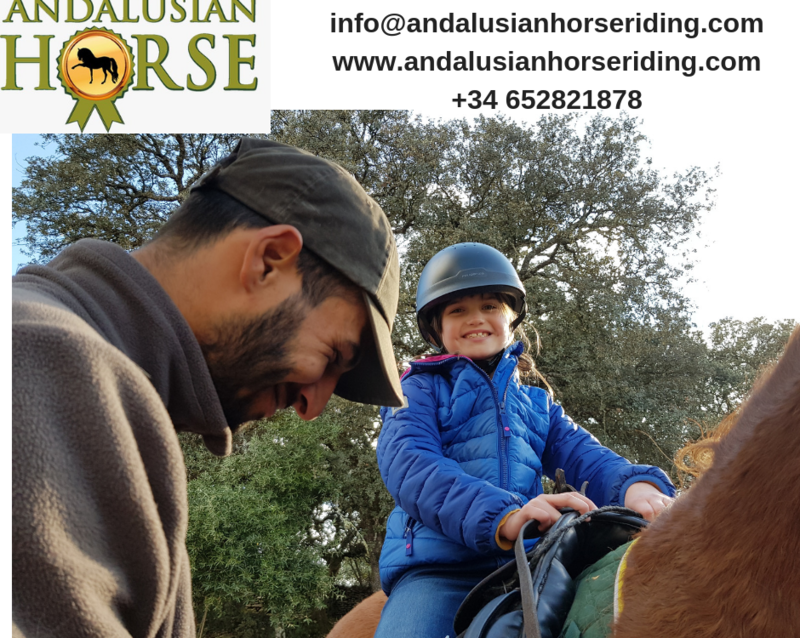 We have andalusian horses for beginners and experienced riders. 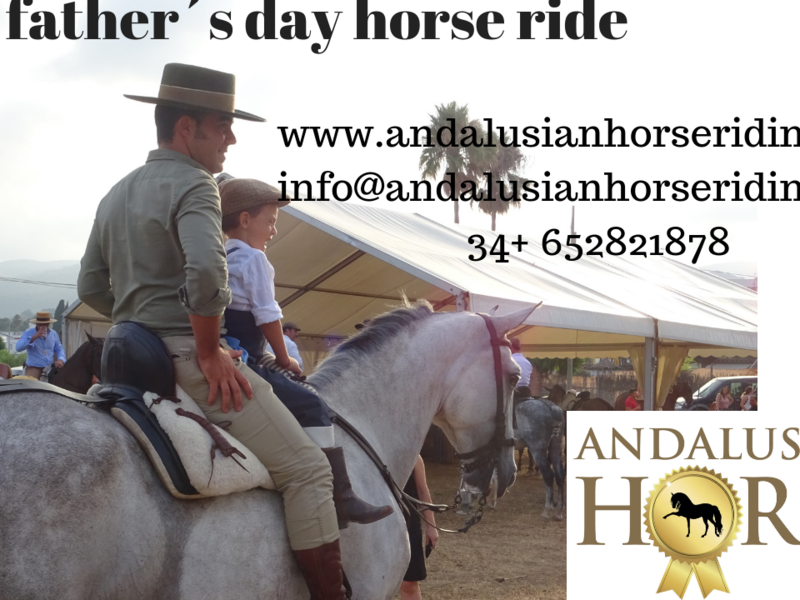 If you are not a beginner, you can improve your horse riding skills on the Costa del Sol. 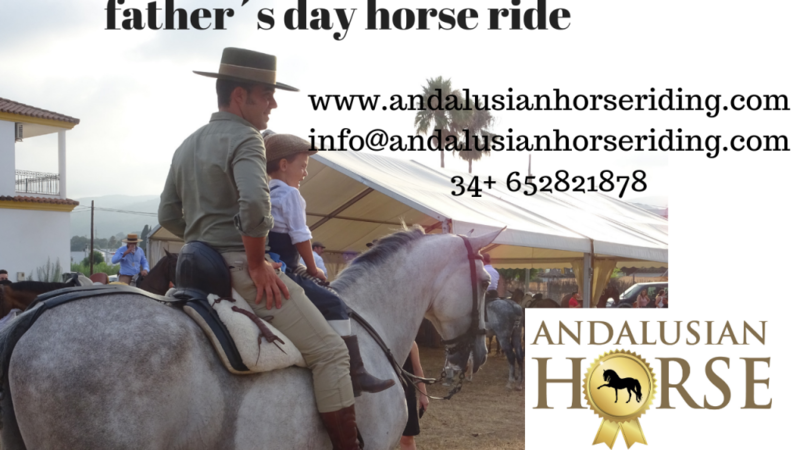 If you are good at it, ANDALUSIAN HORSE RIDING delivers special, gratifying sensations. 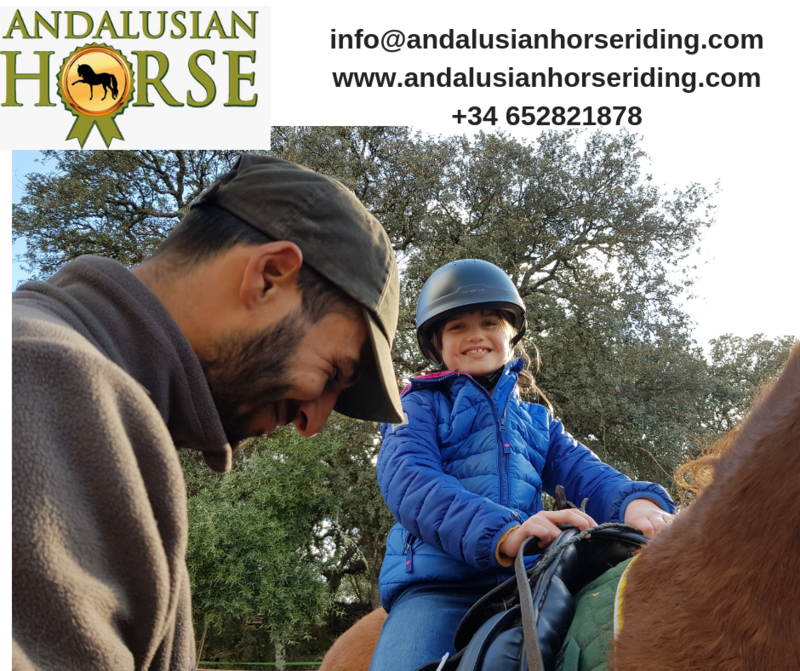 Our experienced equestrian guides are instructors too in the most important schools and they will help you hold your skills on horses.